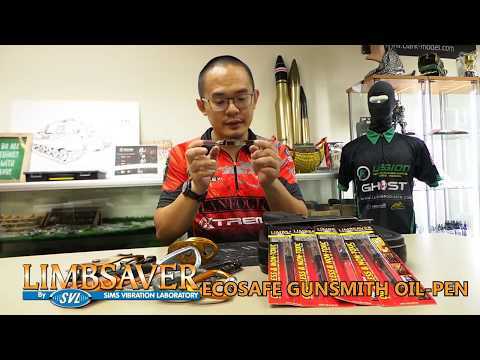 EcoSafe Gunsmith Oil is specially formulated to perform in the harshest of conditions protecting your expensive gear. 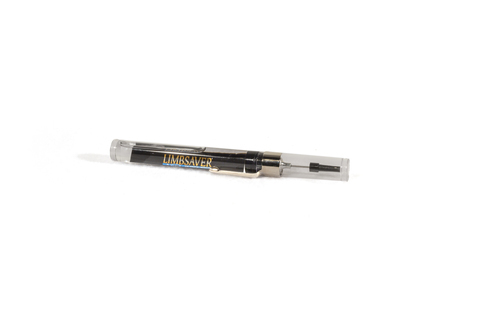 The needle applicator allows you to get the oil in the tightest spots with no mess, saving you cleanup and money. 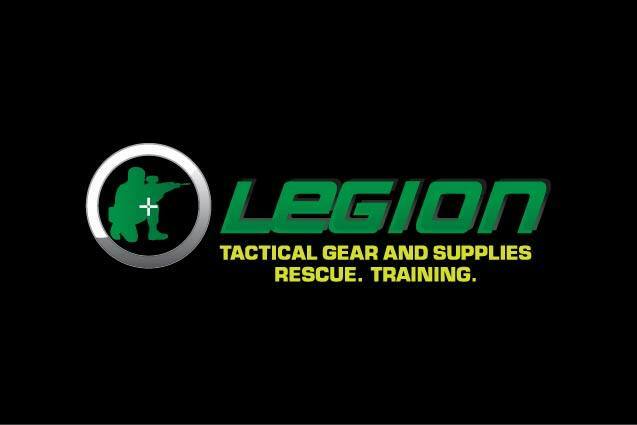 EcoSafe Gun Oil is non-toxic, non-flammable, 100% odorless, and protects your gear to last longer.